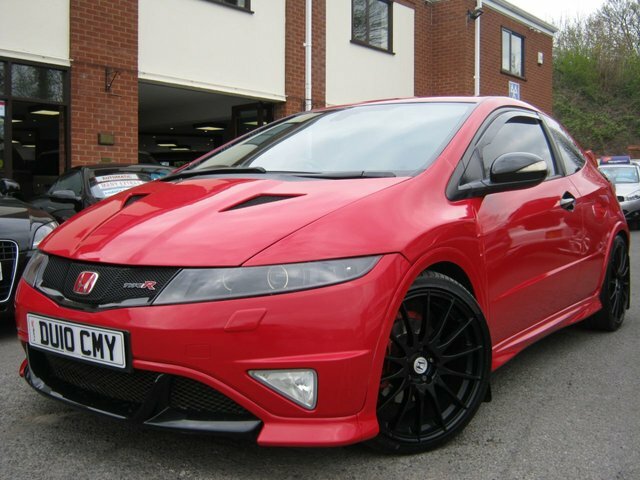 This simply breath taking 2010 Honda Civic Type R GT must be seen,driven and heard!!!! with a genuine 56,000 miles from new with FSH and the majority Honda including the last service it drives as good as it looks!!! with £1000's spent on the wide arch conversion comprising of fully flared and vented front arches, lower front spoiler and grill,rear diffuser with black inserts and light weight bonnet with cooling vents,it has also had a full Angel eye conversion with light up Honda inserts(please note this is a high quality conversion and not a cheap job carried out in the garage!) it is also the GT model which means it gets cruise control,folding mirrors,climate control and cd player, it has uprated suspsension along with multi spoke alloy wheels,a full set of matching Pirelli P-Zero tyres and full Miltek sports exhaust, This car must be see and first to see will buy without doubt!!! 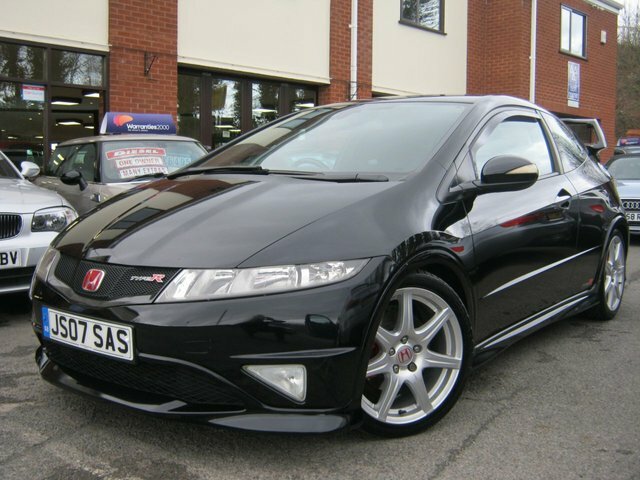 This superb example of the Honda Civic Type R GT must be seen ,cleared cherished by its last owner it can only be described as immaculate,it comes with FSH and has extrs including folding exterior mirrors,climate control,cruise control,cd player,large rear spoiler,sports exhaust,unmarked alloy wheels,painted brake calipers and fully colour coded exterior,one of the best you will find at this age and price range and first to see will buy!! 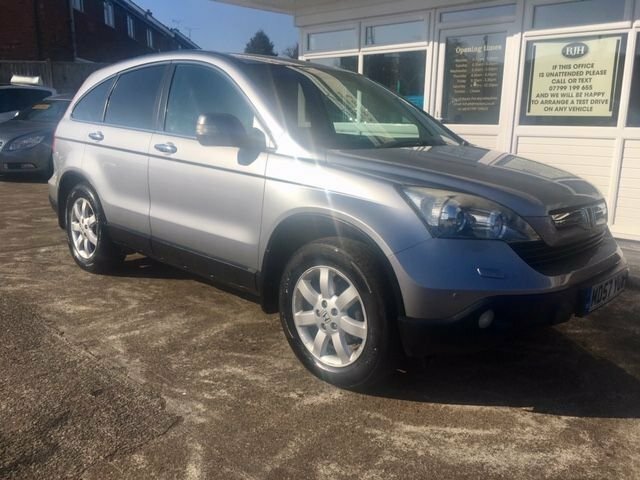 At a price that could easily be double, this value for money, ultra reliable 57 Plate Honda CRV is the desirable 2.0 i-vTec with a sensible petrol engine, 17" Alloy Wheels, Parking Sensors, Cruise Control, 6 Speed Gearbox, CD/Aux, Folding and heated Electric Mirrors, Dual Zone Climate Control, and lots lots more - Previously Sold and Serviced by Ourselves this is one rock-solid contender and is a steal at this price!!!! 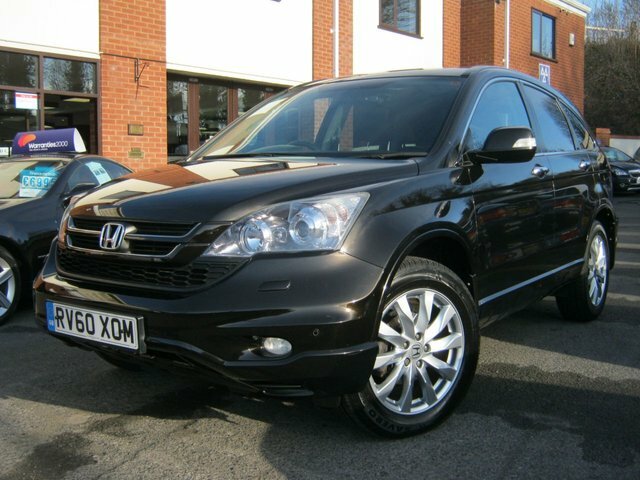 This is without doubt one of the nicest 2010 Honda CRV EX CDTI Examples you will see anywhere!!!! presented in metallic bronze/black with full black leather trim, it has covered just 77,000 miles from new and comes with FSH, being the EX model it is fully loaded with extras and these include full glass panoramic roof,Heated Seats,factory fitted sat nav with bluetooth and reverse camera,Xenon headlamps,front and rear parking sensors,cruise control,climate control,auto lights and wipers and alloy wheels,de-tachable tow bar,privacy glass and electric seats,super reliable car in amazing condition!!! From practical hatchbacks to tough-looking SUVs, Honda's impressive line-up has something to offer every driver. Here at BJH Motors and Sons you'll be able to choose from an outstanding selection of quality pre-owned cars, all of which come fully tested for your peace of mind. Test drive a used Honda Jazz and decide whether this stylish and spacious city car is the one for you. Alternatively, take a closer look at a used Honda CR-V, a highly capable crossover that's exceptionally versatile. Contact a member of the team today to find a used Honda for sale in Worcester that meets your specific requirements. Call, get in touch through the website or pay us a visit in person.